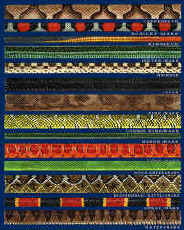 Link to the Order Form and other product categories via the navigation bar at the top and bottom of the page. 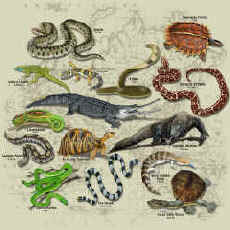 There is a Size Chart to help you be sure your choice fits. 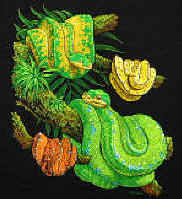 Background color and style choices are noted in the description. 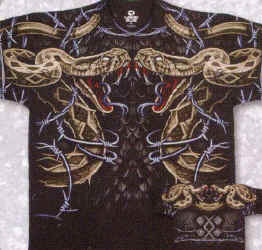 If no style is indicated the shirt is a crew necked unisex design. 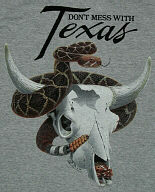 Shirts are only available as described. 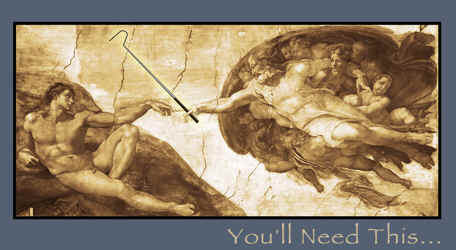 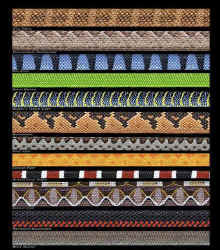 Shipping and contact information are at the bottom of the page plus a link to customer feedback. 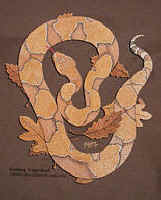 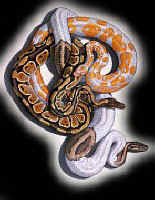 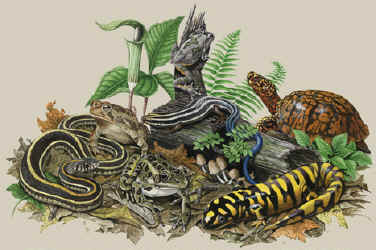 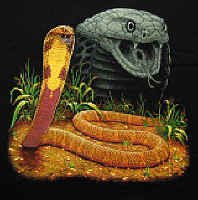 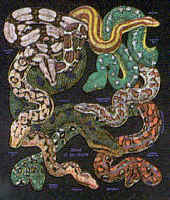 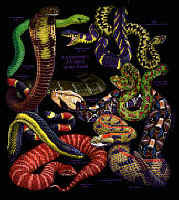 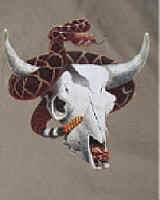 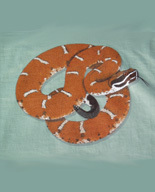 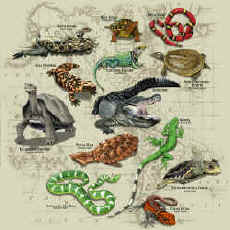 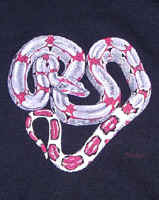 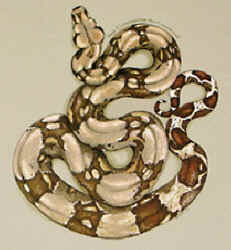 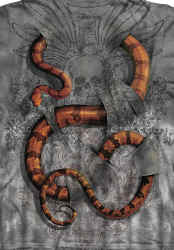 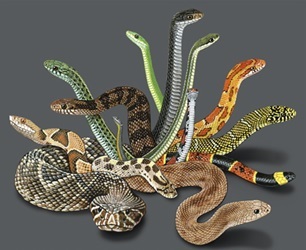 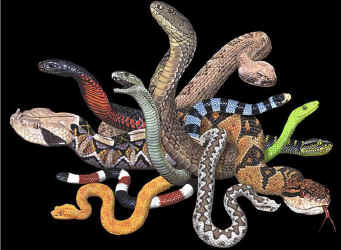 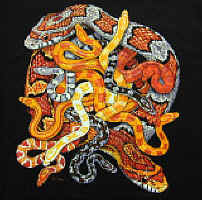 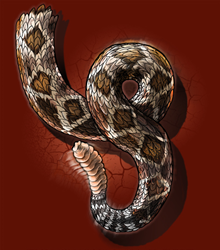 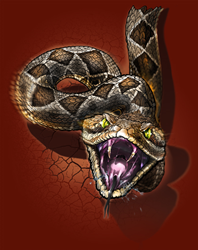 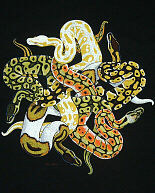 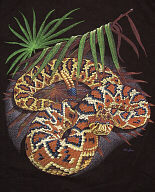 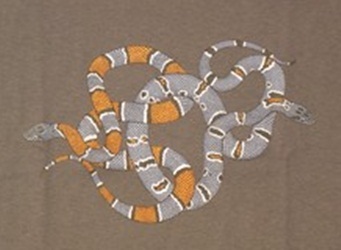 Species pictured on the Snakeez T-shirt - Skin patterns on the back, from the top = Copperhead, Scarlet Snake, Ringneck Snake, Garter Snake, Hognose Snake, Racer Snake, Pine Snake, Common Kingsnake, Ribbon Snake, Corn Snake, Diamondback Rattlesnake, Coral Snake and Water Snake. 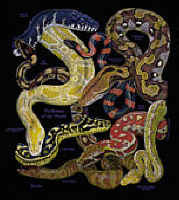 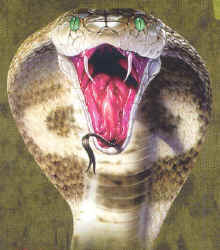 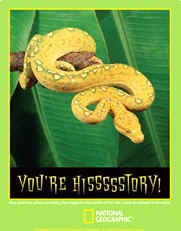 Species on the Venomous Snakes T-shirt - Skin patterns on the back, from the top = King Cobra, Diamond Rattlesnake, Sea Krait Snake, Green Mamba Snake, Wagler's Temple Viper Snake, Bushmaster Snake, Sand Viper Snake, Eyelash Viper Snake, Arizona Coral Snake, Gaboon Viper Snake, Red-Bellied Blacksnake, and Black Mamba Snake. 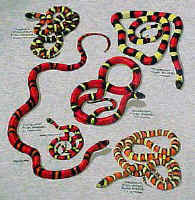 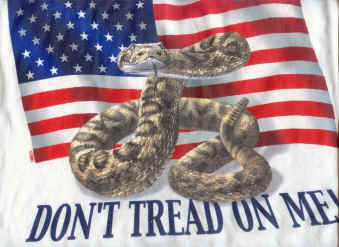 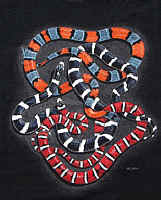 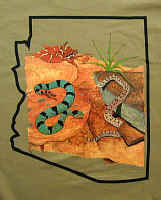 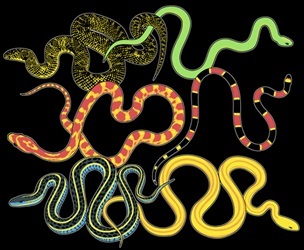 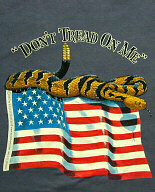 Species pictured on the Tricolor Snakes T-shirt - Sierra Mountain king snake, Pueblan milk snake, Sinaloan milk snake, Honduran milk snake - normal and tangerine phases, Arizona mountain king snake. 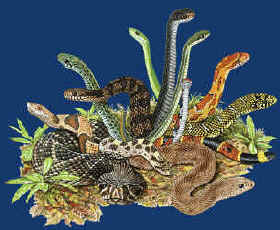 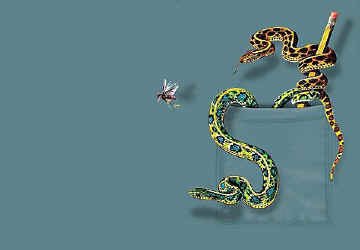 Snake Pencil Sharpeners, Snake Books and Snake Mugs. 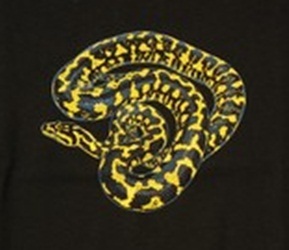 Single tee can be shipped as first class parcel for $4.00 with tracking numbers. 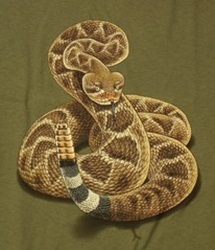 More information at www.usps.com - each shirt is about 8 ounces.